Maria is an Associate for the Global Restoration Initiative of the Food, Forest, and Water Program. She works directly for Initiative 20x20, a country-led effort aiming to bring 20 million hectares of degraded land in Latin America and the Caribbean into restoration by 2020. 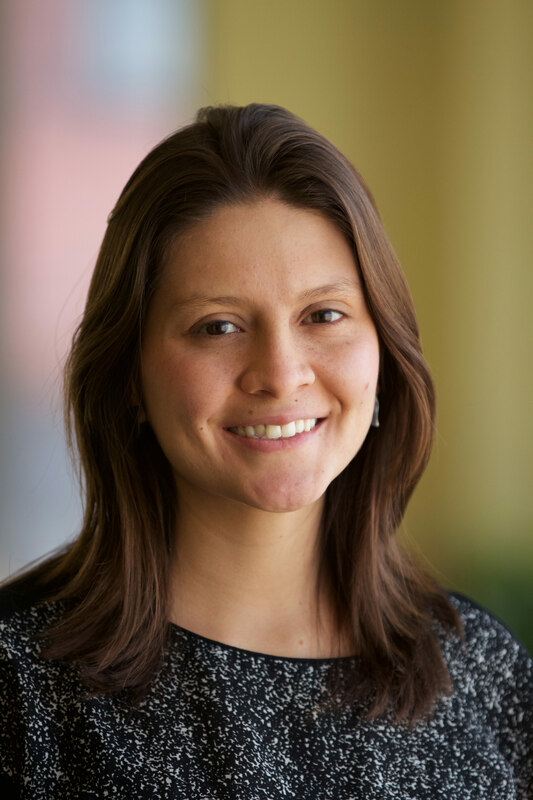 Prior to joining WRI, Maria was a Research Fellow at the Research Department of the Inter-American Development Bank. She worked in the political economy area supporting and carrying out research on policymaking capabilities (including studies on the determinants and effects of institutionalization), budget institutions, and tax compliance in Latin America and the Caribbean. Maria holds an M.A in Economics from the University of British Columbia and a B.A in Economics from Universidad del Rosario in Bogota, Colombia. Maria is a passionate traveler and cyclist. She also enjoys photography, practicing yoga, dancing, and mastering new recipes.